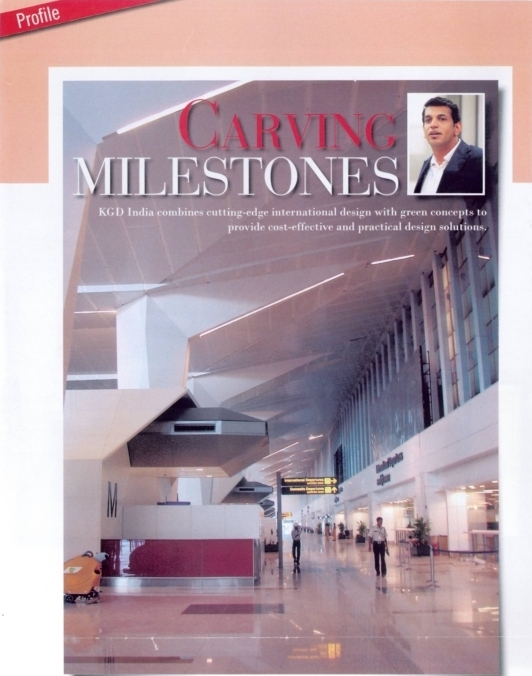 Express Healthcare Magazine/Online, in its September issue on Healthcare Infra has covered KGD architecture. 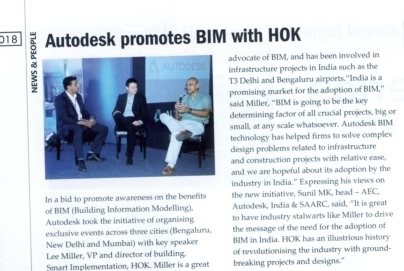 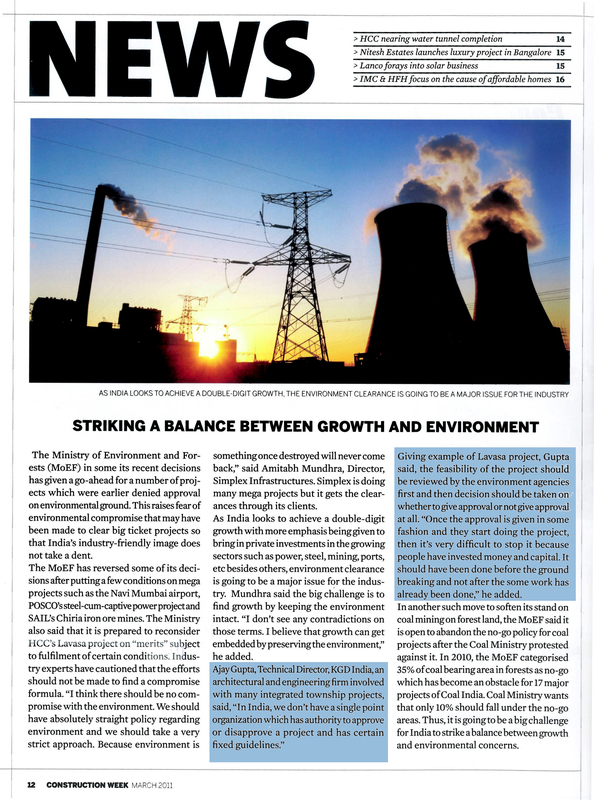 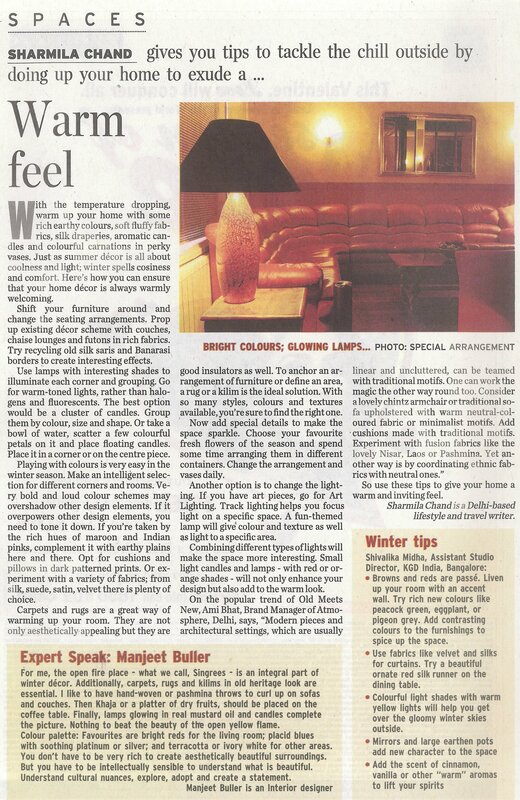 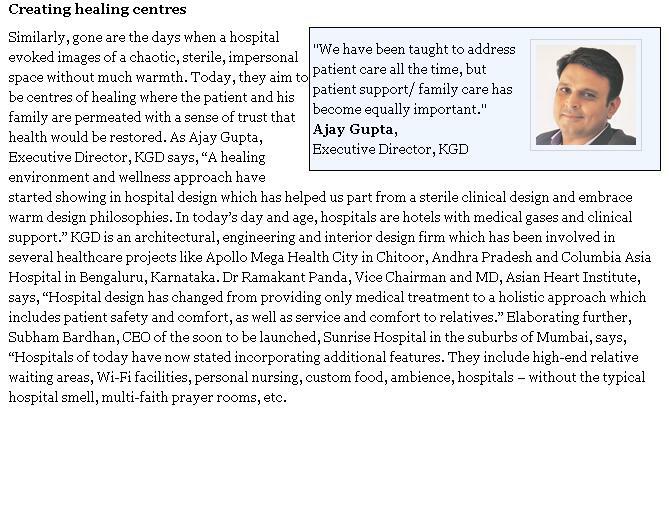 The article carries our Executive Director-Ajay Gupta’s view on hospital designing and also boasts about KGD’s work. 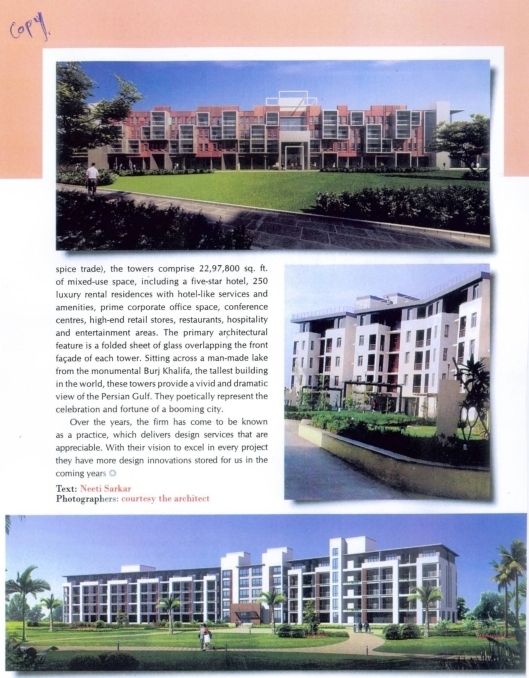 The media house is a part of The Express Group and has a readership of 5 lac. 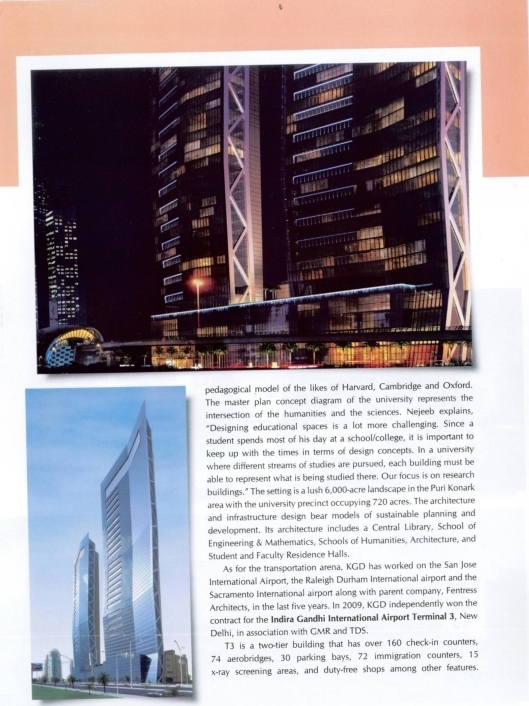 Its reach maximizes with its presence on the online medium.